Queen Elizabeth II is celebrating her 92nd birthday with a Saturday night concert in London featuring British singers such as Sting, Tom Jones and Jamie Cullum. LONDON (AP) — Queen Elizabeth II is celebrating her 92nd birthday with a Saturday night concert in London featuring British singers such as Sting, Tom Jones and Jamie Cullum. Kylie Minogue, Shaggy and Craig David also are set to perform for the "Queen's Birthday Party" at Royal Albert Hall. Elizabeth — the world's longest-reigning living monarch — will be in the audience along with other members of the royal family. Prince Harry is expected to lead tributes to his grandmother in his new role as president of The Queen's Commonwealth Trust. 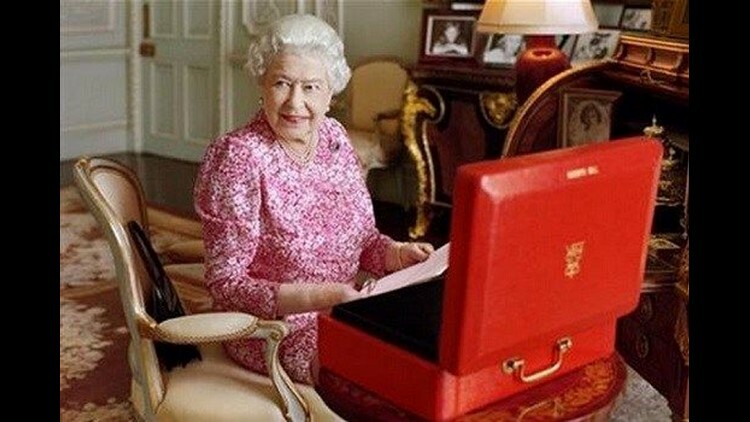 The queen celebrates two birthdays every year: Her actual birthday on Apr. 21, which she usually marks privately with her family, and her "official birthday" in the summer. That usually falls on the second Saturday in June, when she joins the Trooping the Color military parade in central London. Elizabeth's official birthday this year came on the tails of the Commonwealth Heads of Government meeting, which brought the leaders of the 53 Commonwealth countries together in England. The queen has led the disparate group, made up of Britain and its former colonies, since she too the throne in 1952.